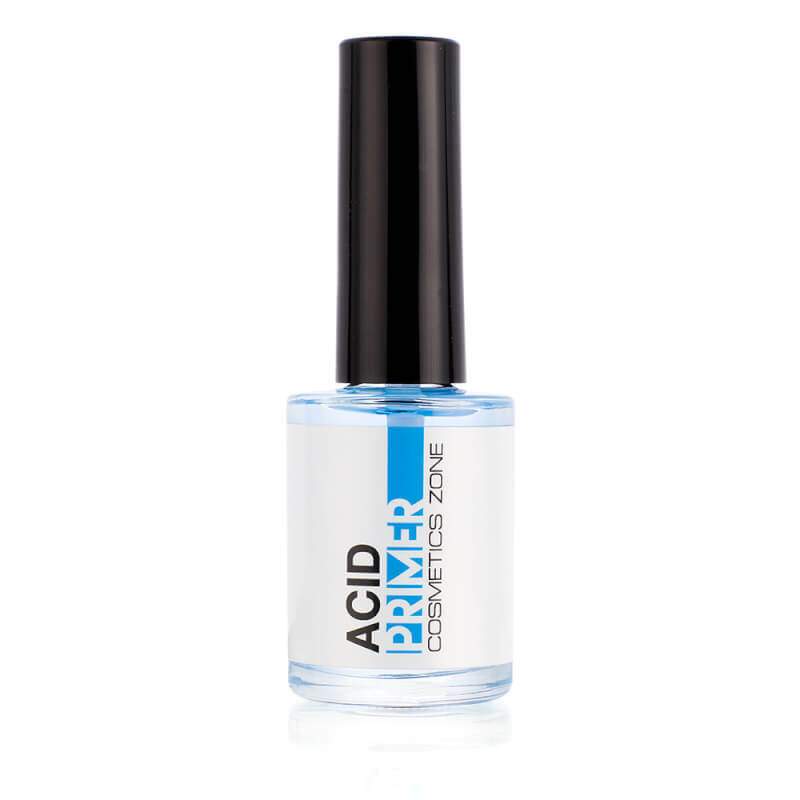 Cosmetics Zone Acid Primer 15ml. 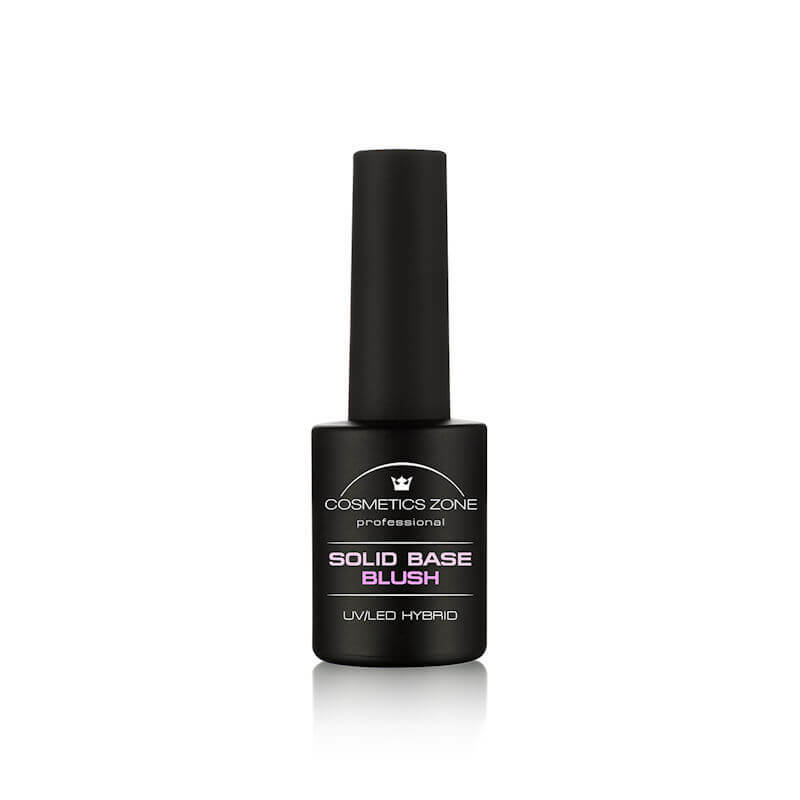 Cosmetics Zone Advanced Base UV/LED Hybrid 15ml. 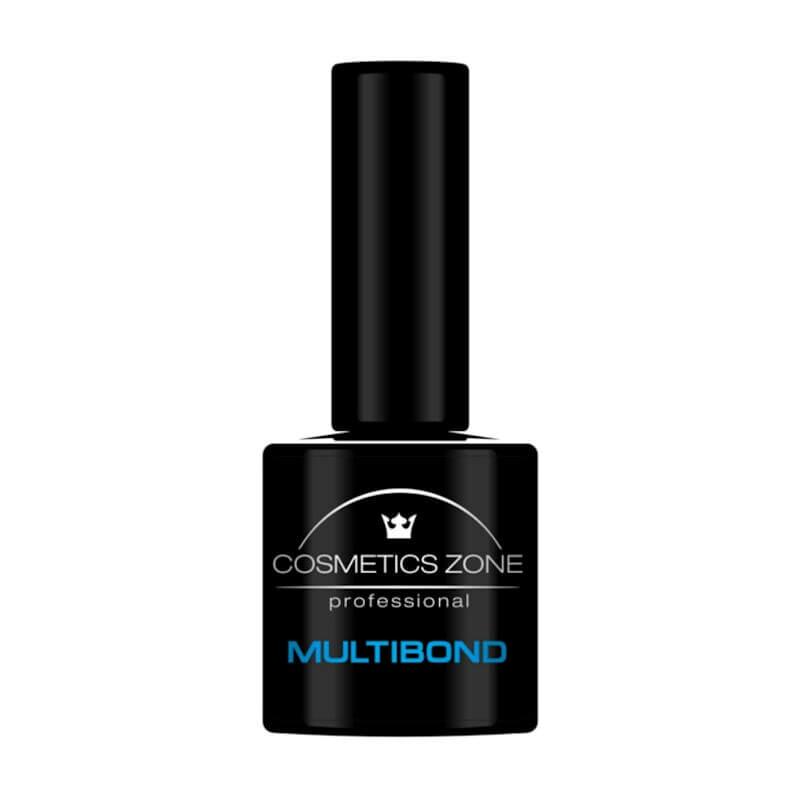 Cosmetics Zone Multibond Primer 7ml. Cosmetics Zone Quick Finish 15ml. Cosmetics Zone Solid Base Blush UV/LED Hybrid 15ml. 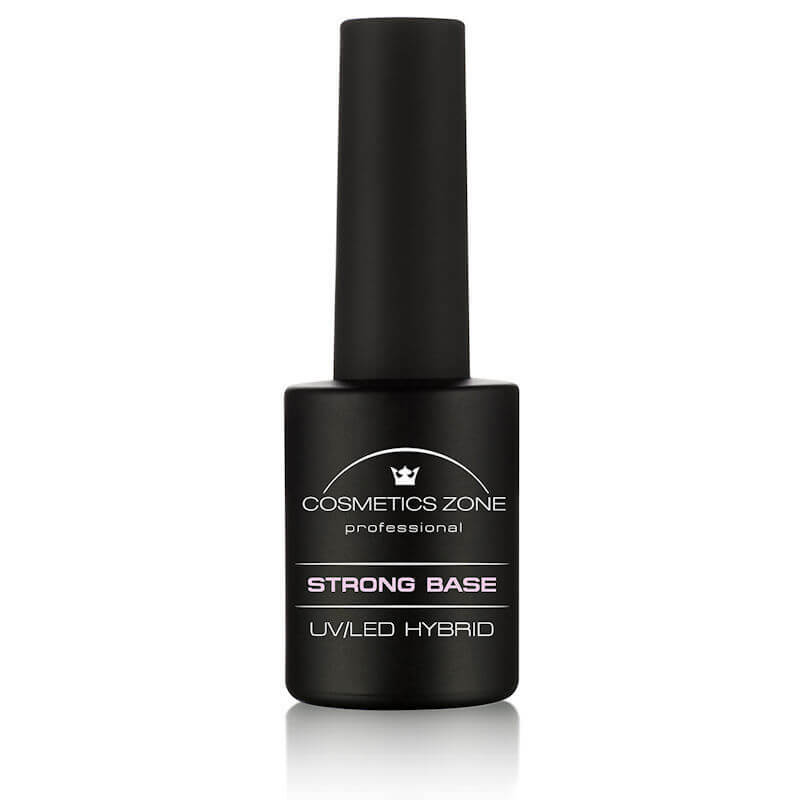 Cosmetics Zone Strong Base UV/LED Hybrid 15ml. Cosmetics Zone Vitamin Base UV/LED Hybrid 15ml.